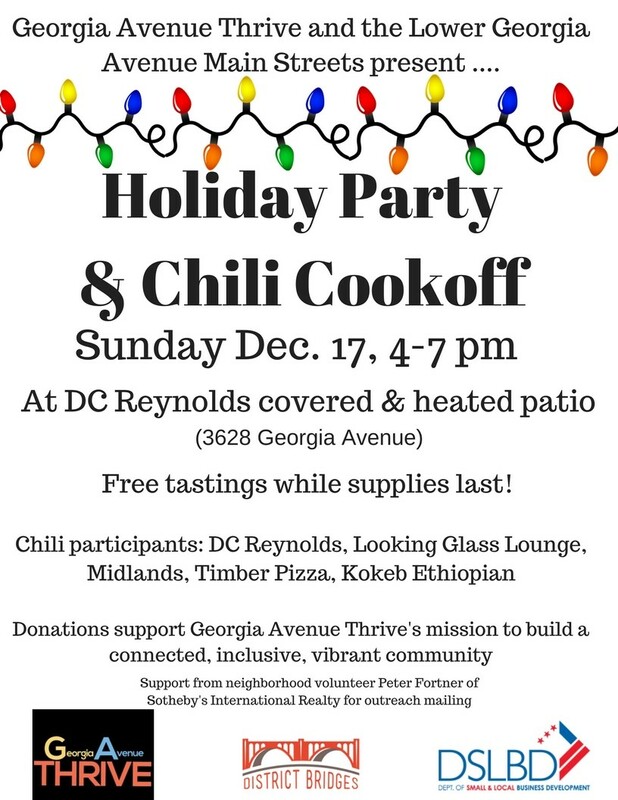 Georgia Avenue Thrive | Park View, D.C.
Chili Cookoff at DC Reynolds This Sunday! 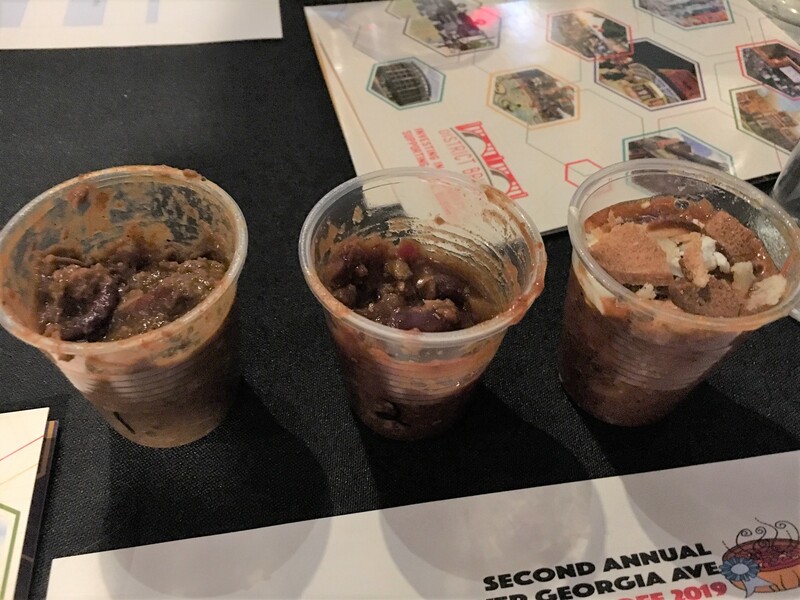 DC Reynolds, Looking Glass Lounge, Kokeb Ethiopian, The Midlands, and Timber Pizza are all competing to be the best chili on Georgia Avenue at the Holiday Party/Chili Cook-off on December 17th … hosted at DC Reynolds. 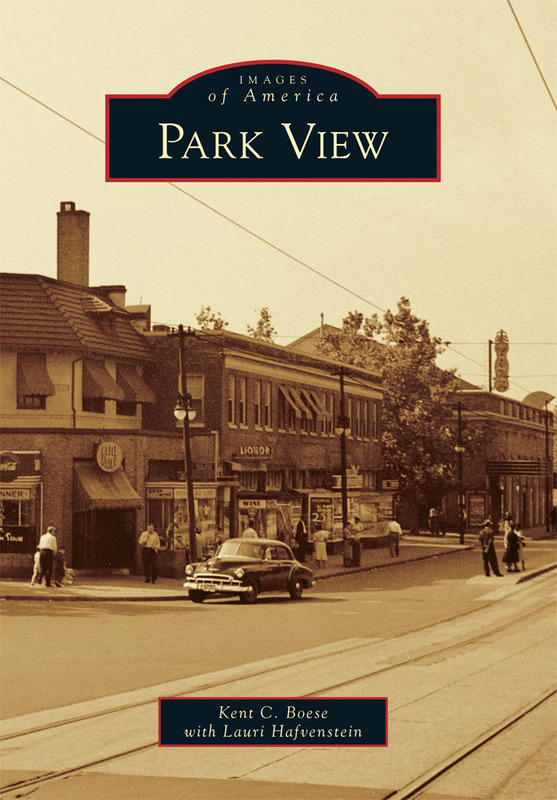 Next Park View Cleanup is This Saturday, November 4th! 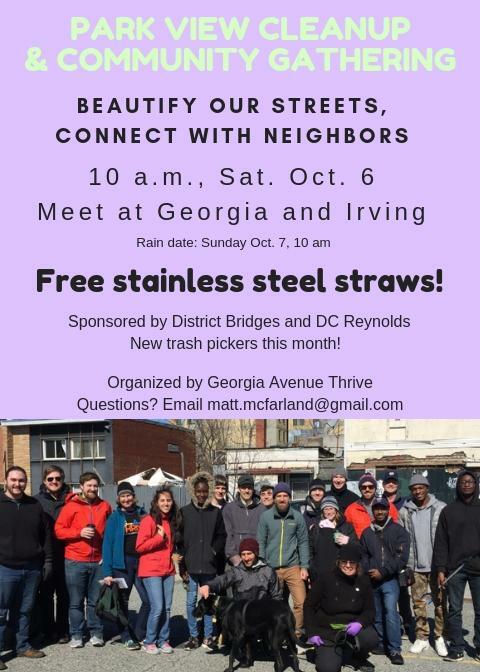 Georgia Avenue Thrive’s next neighborhood cleanup & community get-together will be this Saturday Nov. 4 at 10 am. People will gather outside Walls of Books, 3325 Georgia Avenue. 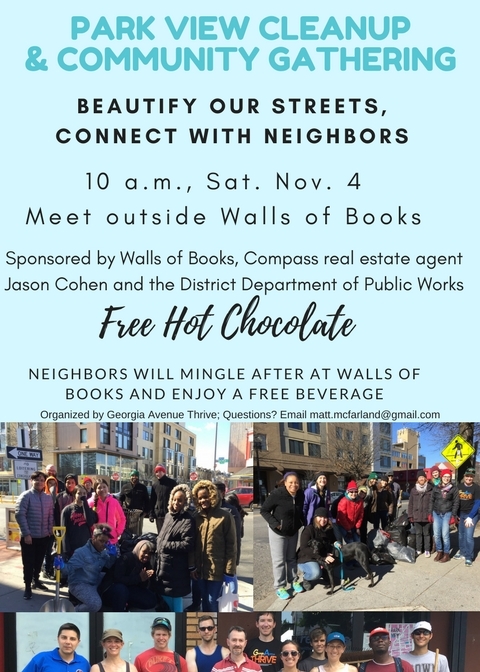 Immediately following the cleanup, volunteers will gather at Walls of Books to mingle and enjoy free hot chocolate thanks to Compass real estate agent Jason Cohen, a Park View resident since 2003. 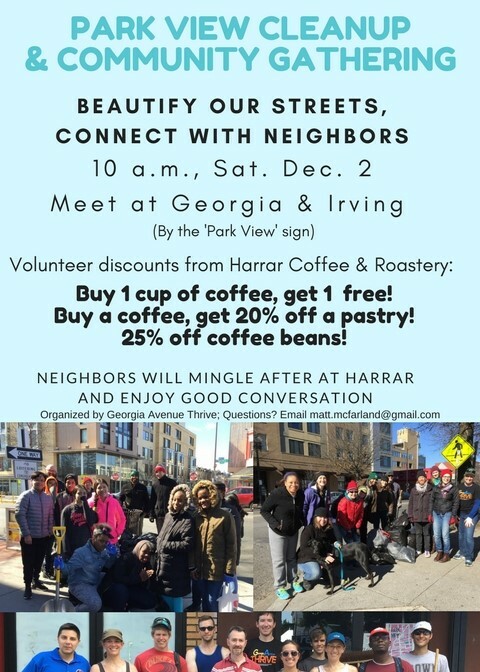 This is a great initiative of Georgia Avenue Thrive, and well worth the participation. 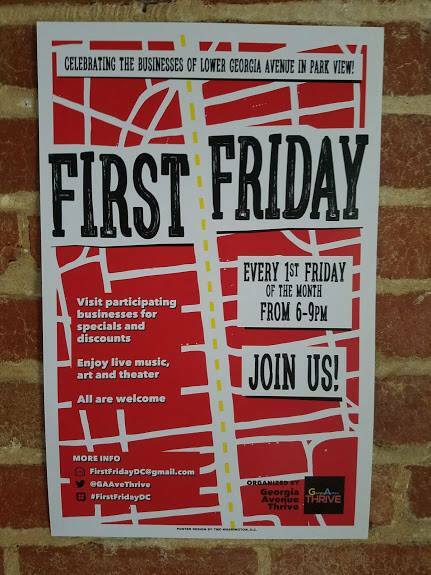 August First Friday Happening This Week! It’s hot out there! Enjoy another great First Friday on Georgia Avenue, #Beachinthecity edition! 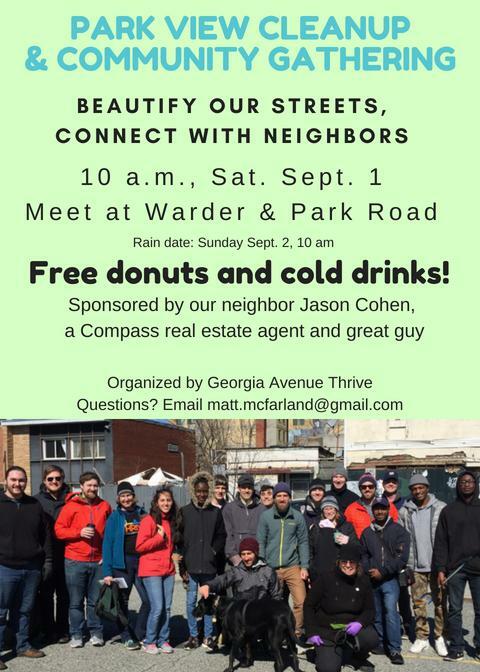 We will again have almost 20 businesses on (see list below) Georgia Avenue NW in Park View & Petworth. Drink, food and retail specials, live music, art and more. Mark those calendars, get into a relaxed beach mindset and stay tuned for the specials and special events for the August one. 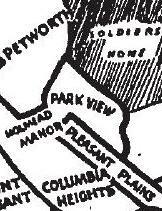 And, as always, we are partnering with our friends in Petworth Petworth Arts Collaborative. Happy Friday!